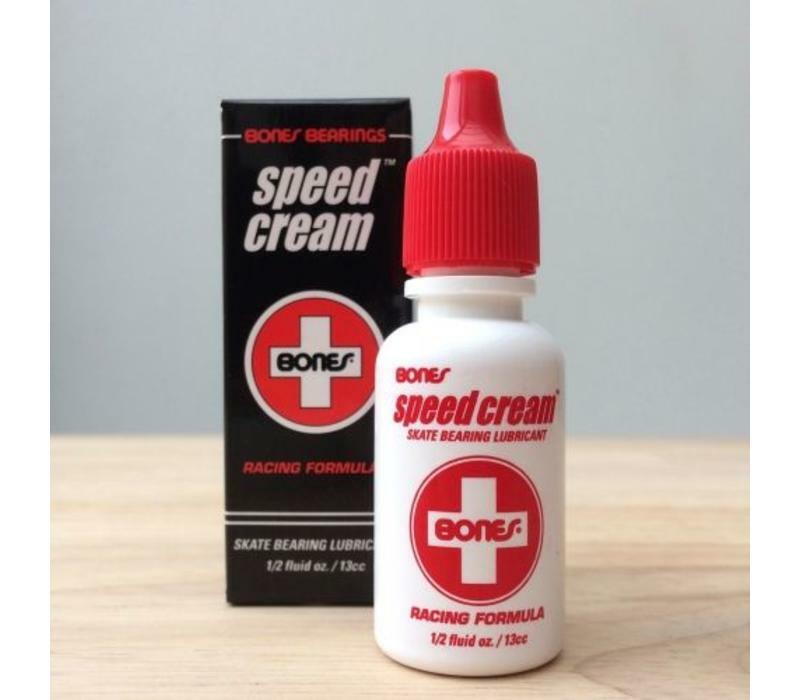 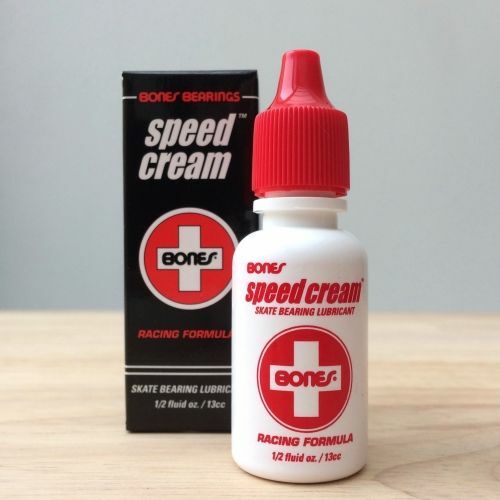 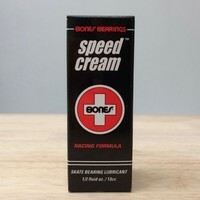 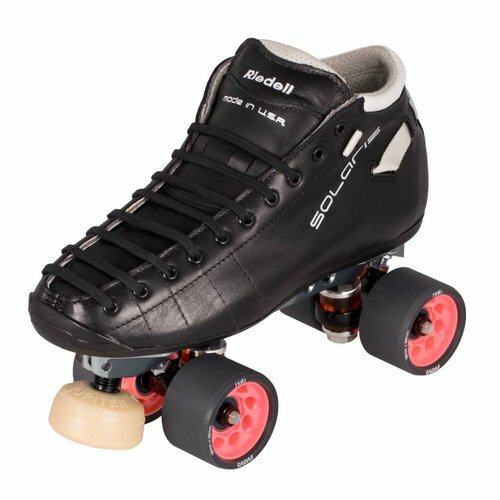 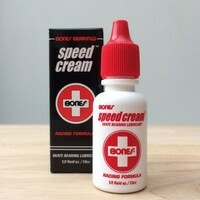 Bones Speed Cream™ is a high temperature, low viscosity synthetic skate lubricant specially formulated by Bones to reduce friction, and provide a durable micro film of lubricant to protect against corrosion. 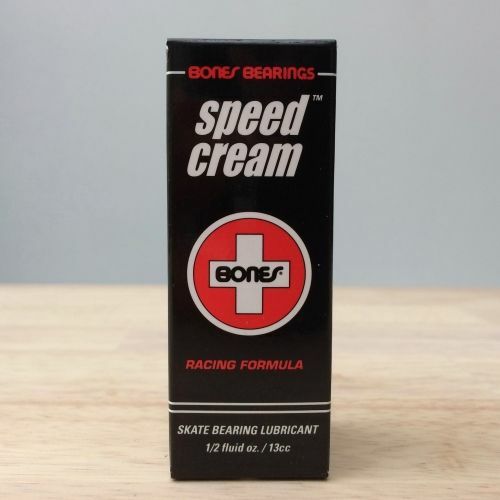 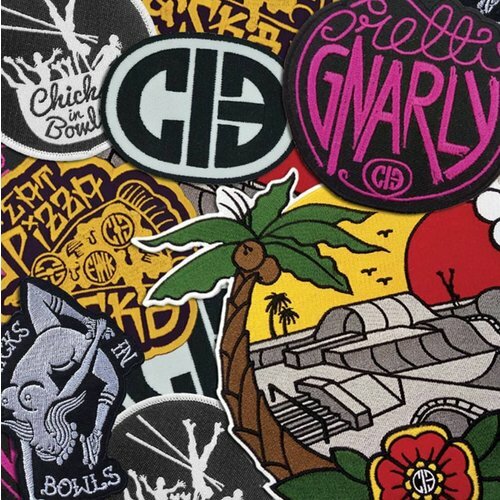 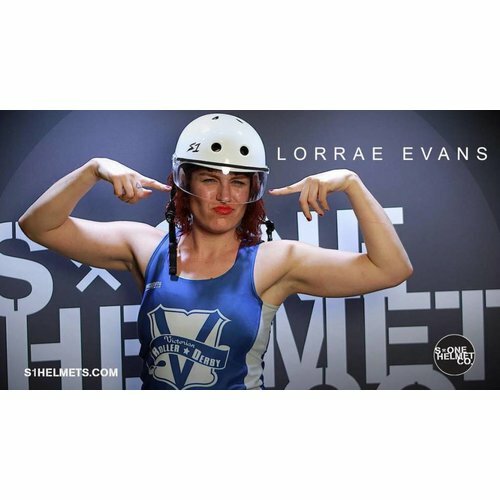 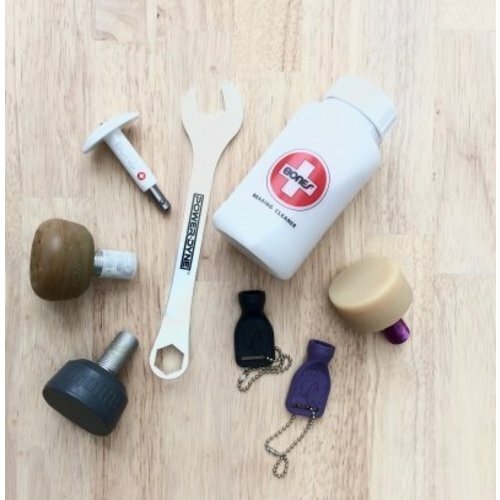 Bones has found this lubricant to be superior to Teflon® based lubricants in skate environments. 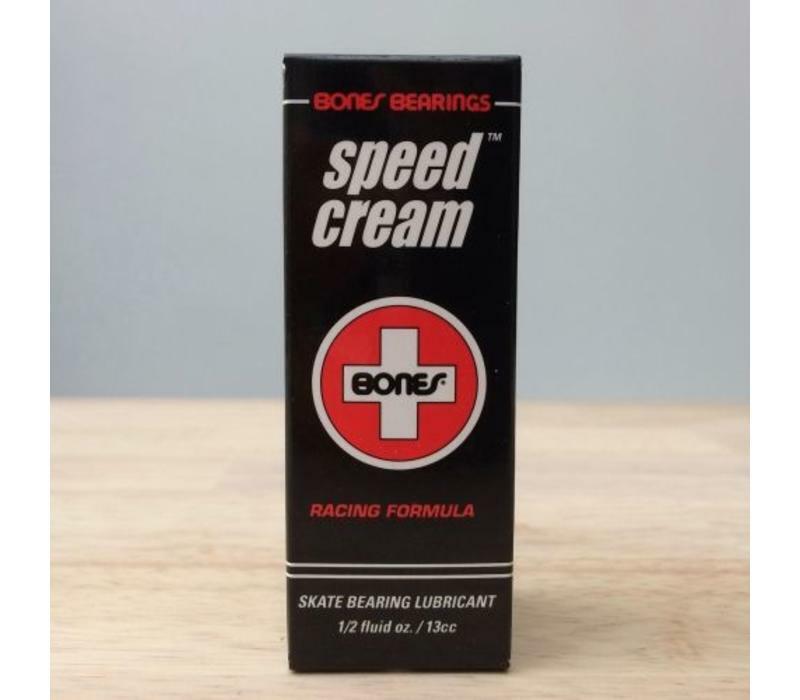 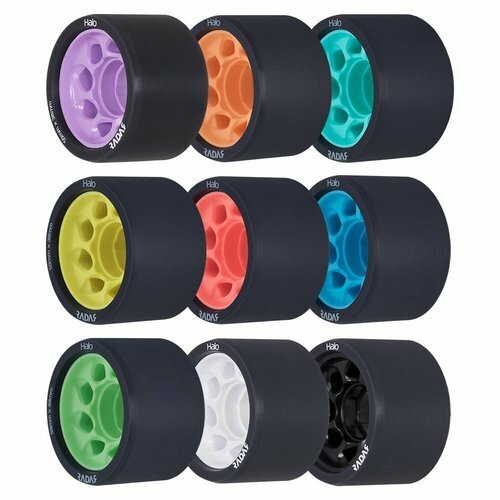 Speed Cream™ makes your bearings faster and is very long lasting.